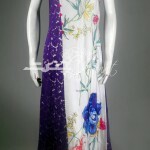 Chunnat is modern women clothing house which offers them elite designs and prints on dresses at reasonably priced price. 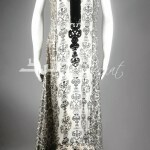 Fashion wear products by this brand are Pret, Bridals, Luxury Pret and Haute Couture. 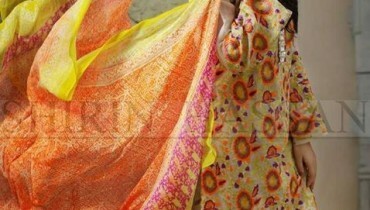 Embroidery work and Karhai with prints is the specialty of this brand. Today’s women in Pakistan like to wear dresses by this brand especially on party occasions. 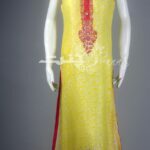 Dresses by Chunnat is well admired in overseas countries where Pakistani and Asian women living in USA, UAE., UK Australia, Dubai and Canada etc. In this article we bring the latest dresses collection after the previous volume. 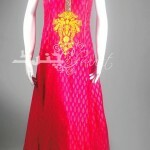 This collection is named as “Chunnat Girls Latest Party Wear Dresses”. 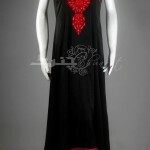 This collection contains stylish party wear dresses for women. 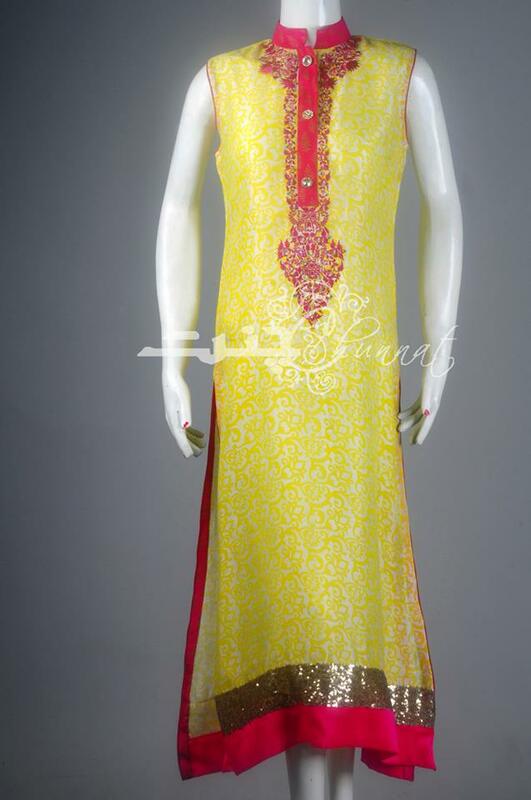 In this collection long shirts and kameez are included.